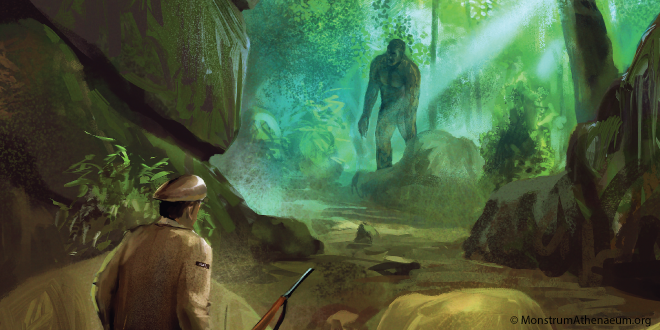 Want 100% Proof of Bigfoot? This Researcher Claims To Have It. 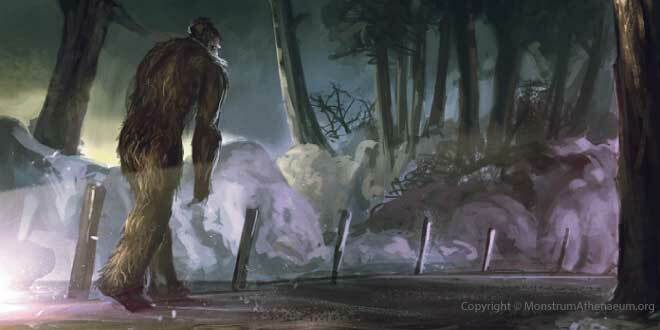 Were Two Hikers Stalked By Bigfoot During An Outing In Tennessee? 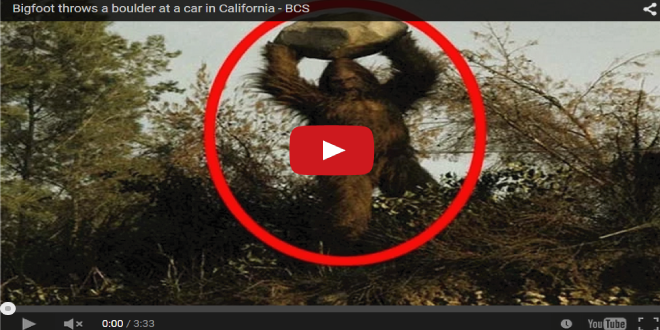 Are Sasquatches Living a Life of Domestic Bliss in Arizona? 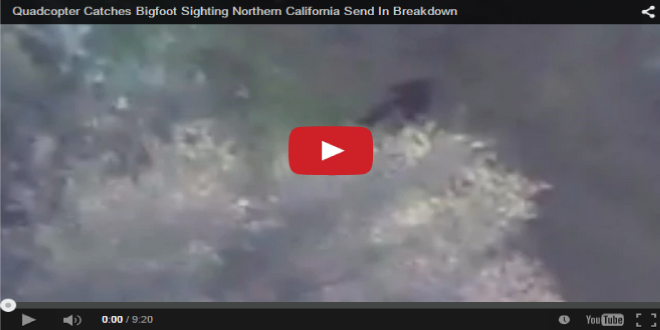 Hunting Hoax Or Was Bigfoot Caught On A Trail Cam?